I am born and raised in Brandon, where I grew up playing youth baseball and 5 pin bowling. After graduating high school I went through a phase in life that wasn’t really conducive to my overall health or my longevity. I was going to the gym very sporadically and not putting my health as a priority. That all changed with the birth of my first son. My perspective changed and my awareness of the people and resources around me heightened. It was this change that brought me to become acquainted with the open and friendly staff at FPC. My career in the health and fitness industry was a long, completely rewarding, and fun journey. I was 27 years old and 275 lbs. 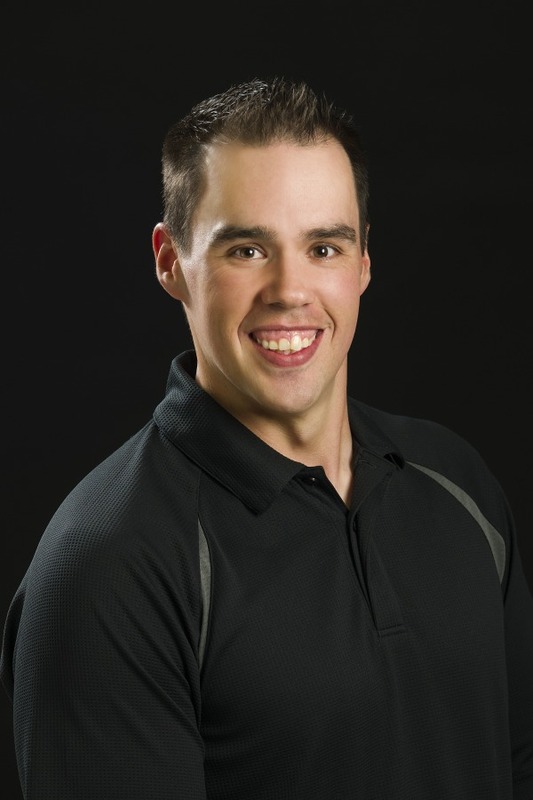 I started to see a personal trainer, Tyler Sanjenko, now the owner of FPC. After years of his coaching and mentorship Tyler brought up the idea of a possible career change. I contemplated this idea for some time and saw it possible. The prospect of helping others feel as energetic, functionally sound, and overall healthy was one that I couldn’t pass up. Tyler guided me to the resources needed to facilitate the career change, leading with education, and shortly after I began my career at FPC as a Personal Trainer. I’ve always found it easy to want for others what they want for themselves, so when people come in with goals I’m just as excited in their pursuit of them. I’m a firm believer that coming to the gym should be viewed as a celebration of what your body can do so that every workout feels fun, enjoyable, but still help you meet and maintain your goals.